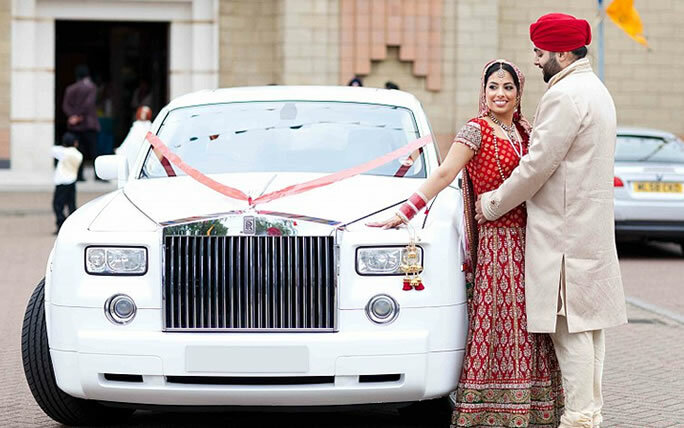 Essex Rolls Royce Hire Service company, Herts Rollers provides a high quality chauffeur-driven Rolls Royce hire and Bentley hire service throughout Essex, Hertfordshire, London and the adjacent Home Counties. 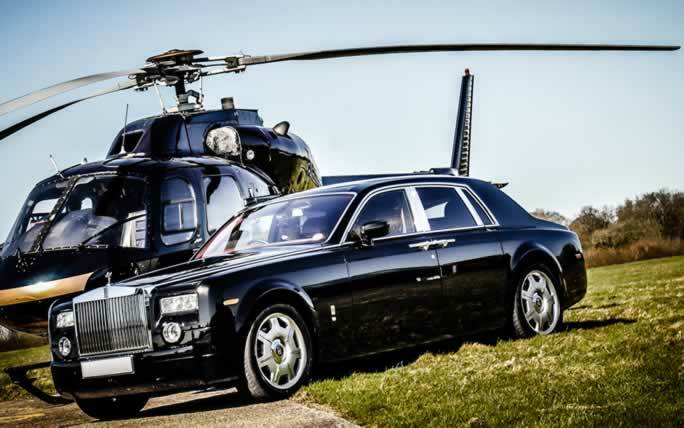 Located to the North-East of London, Essex borders the counties of Suffolk and Cambridgeshire to the North, Hertfordshire to the West, Kent across the estuary of the River Thames to the South and London to the South-West. 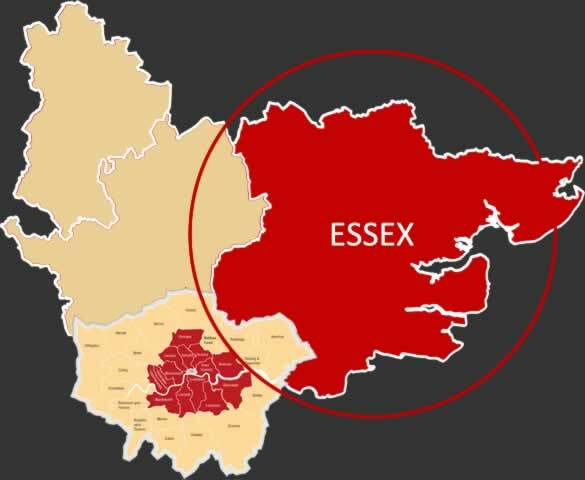 As well as rural areas, Essex county also includes the Lakeside Shopping Centre, London Stansted Airport and the new towns of Basildon and Harlow. 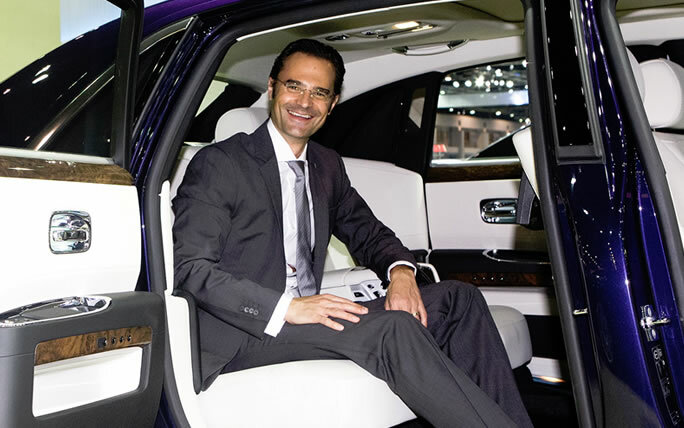 The city of Chelmsford is the county town of Essex. 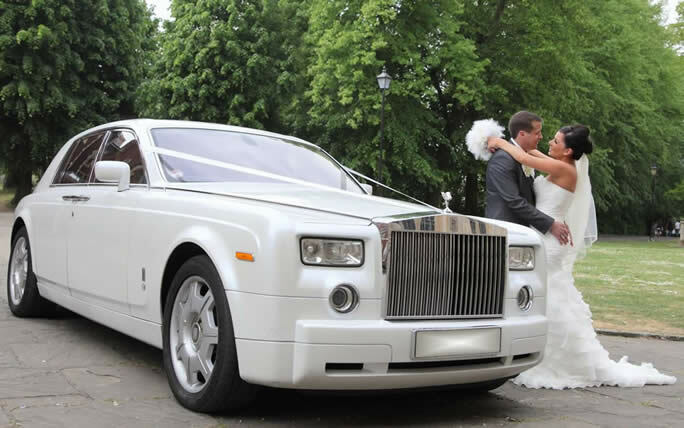 Planning a dream Essex wedding and seeking a special wedding car for the occasion? 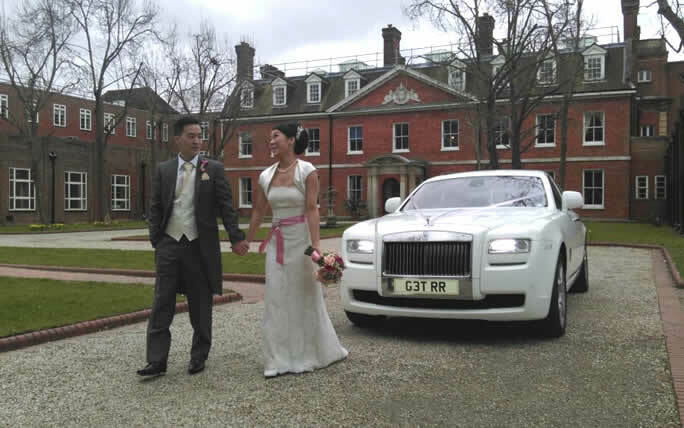 Choosing a Herts Rollers wedding car will make every bride’s dream come true and ensure your wedding day transportation is just perfect. 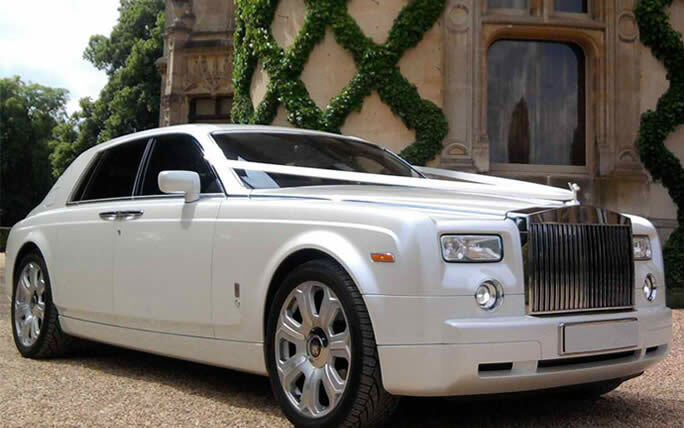 The ultimate wedding car to choose is of course a chauffeur-driven white Rolls Royce. 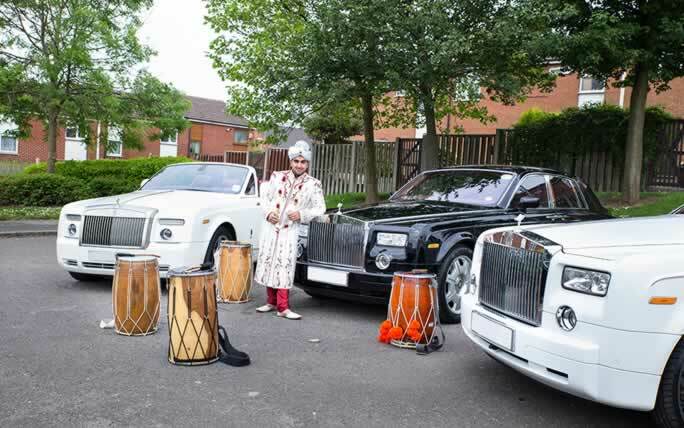 Herts Rollers can offer either a white Roll Royce Ghost or Phantom for the occasion. 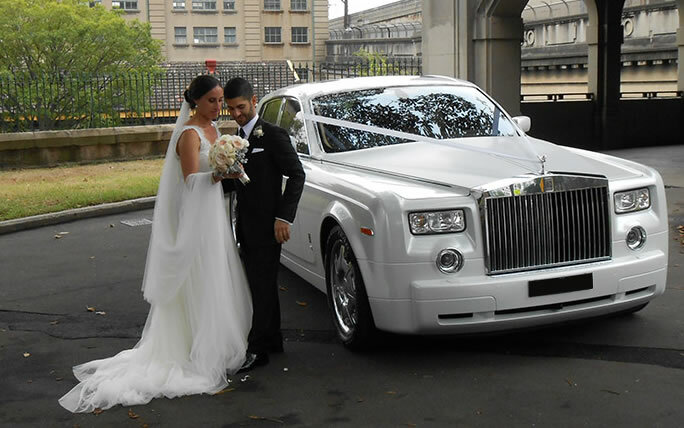 For a truly memorable wedding day transportation experience we can provide coordinating black & white or matching white Rolls Royce wedding cars for both Bride & Groom. 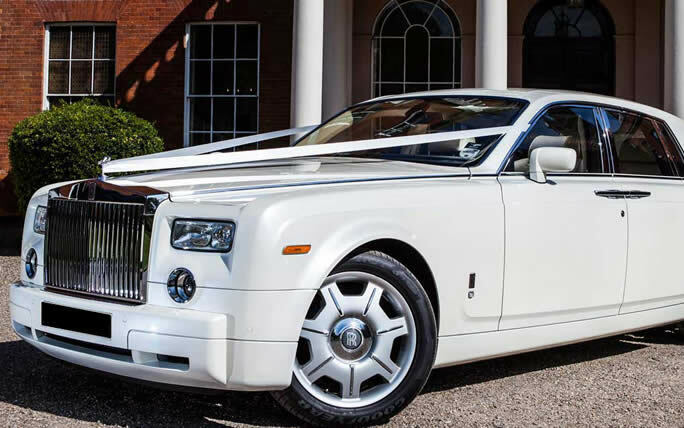 Guaranteed to turn heads as you arrive at your Essex wedding venue, for the Groom, we can also provide a white Bentley Flying spur hire or a superb white Aston Martin Rapide super sports car. 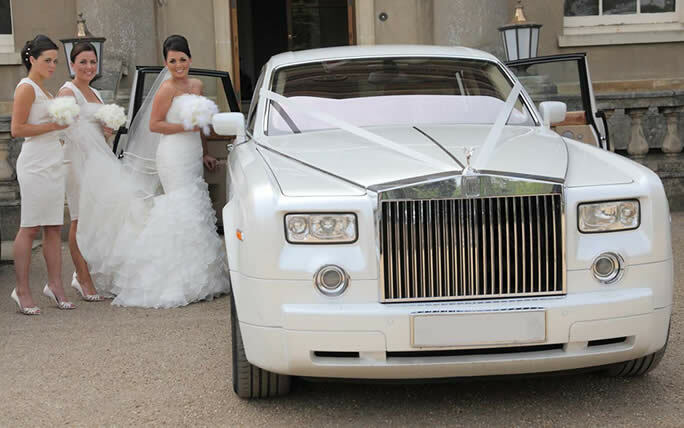 For a larger Essex wedding we can arrange for the extended wedding party to be transported a whole fleet of matching white or coordinating black or silver Rolls Royce’s or Bentleys anywhere in Essex. 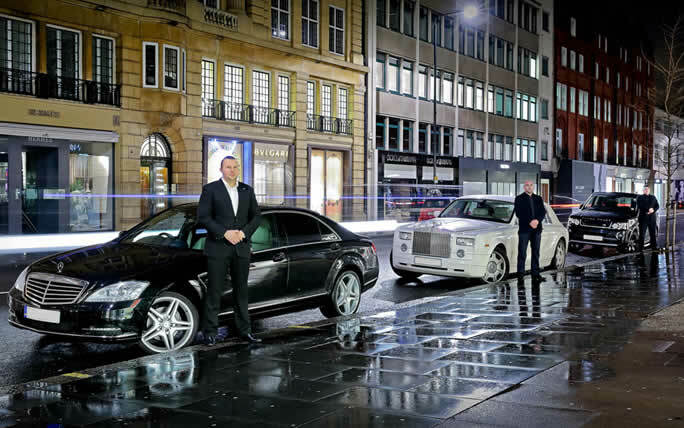 The number 1 choice for a growing list of VIP’s and corporate customers requiring both a superior chauffeuring service and a luxury vehicle to meet their business transportation needs, is Herts Rollers! 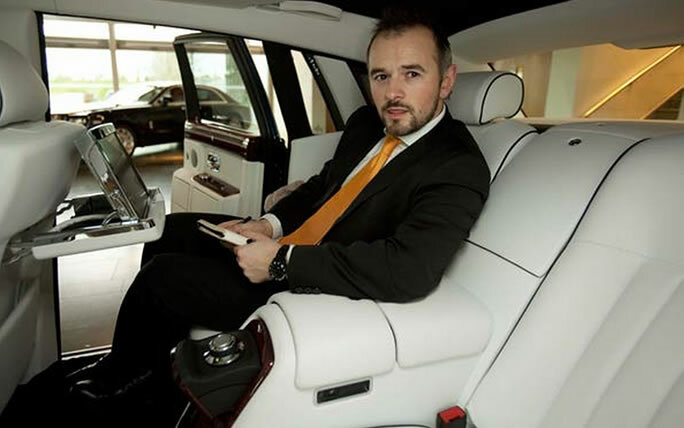 Our Essex chauffeur-driven business Rolls Royce hire service is popular with local companies both large and small. 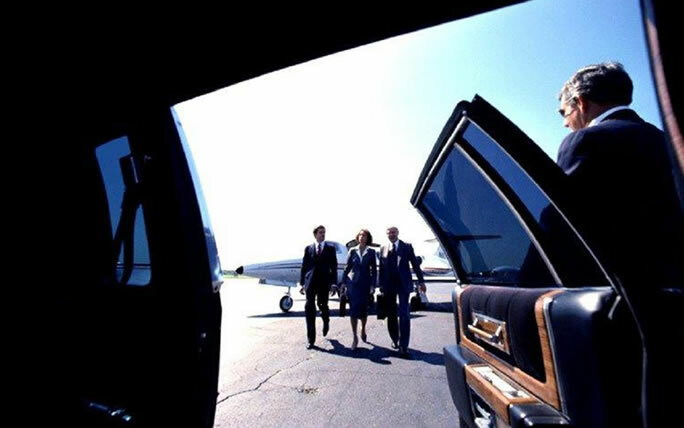 We will transport you smoothly and efficiently throughout the Essex, Herts and London area in style and comfort, for business meetings, airport transfers and conferences. 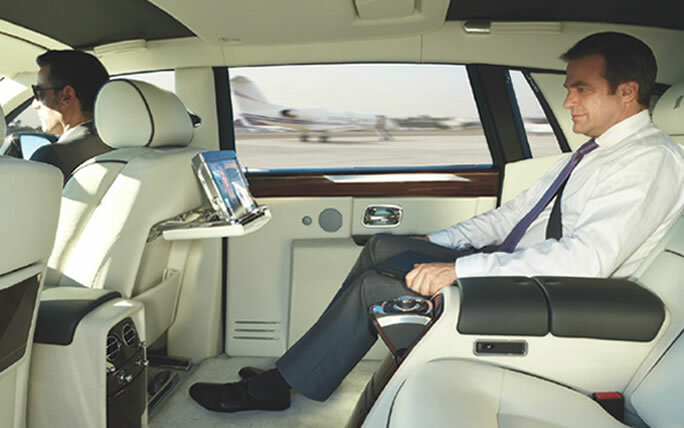 Our chauffeured Rolls Royce corporate car hire service is tailored to your individual business needs and at reasonable cost. 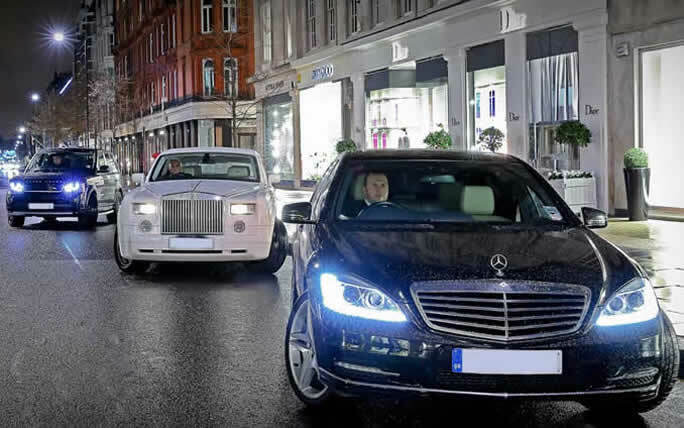 Let Herts Rollers take care of the details: traffic, timings directions and parking while you sit back and enjoy the ride. 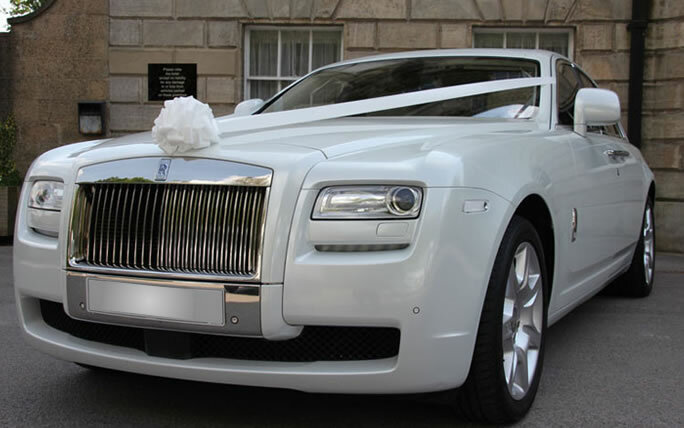 And did we mention that many clients consider our Rolls Royce hire service an essential business tool, and it’s tax deductible! 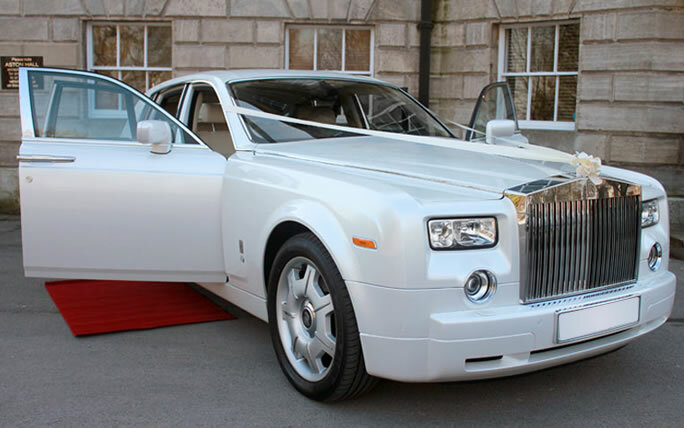 For a superior chauffeur experience, make sure your next ride is in a Rolls Royce supplied by Herts Rollers. 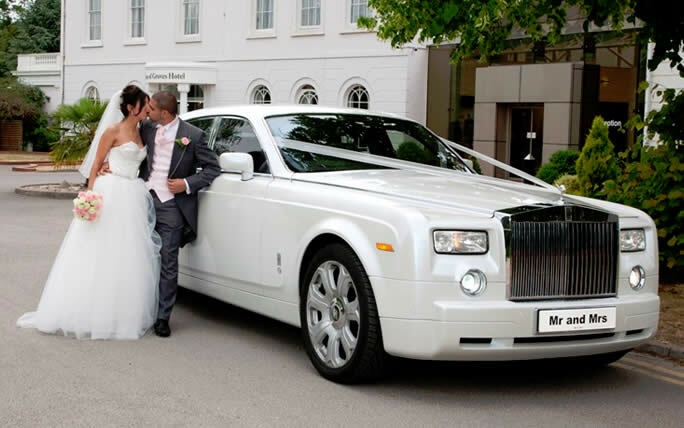 For large corporate events group company Herts Limos also provides limo hire for up to 16 passengers.